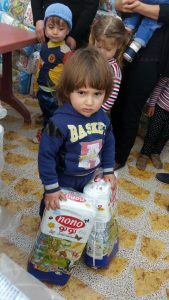 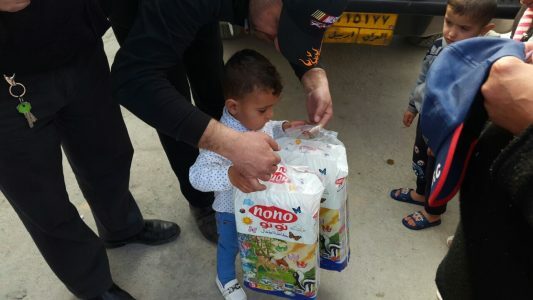 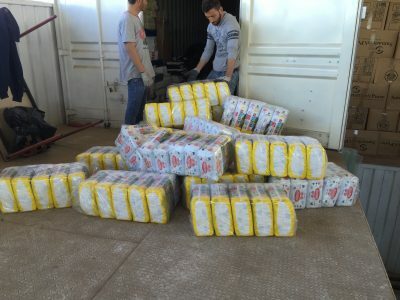 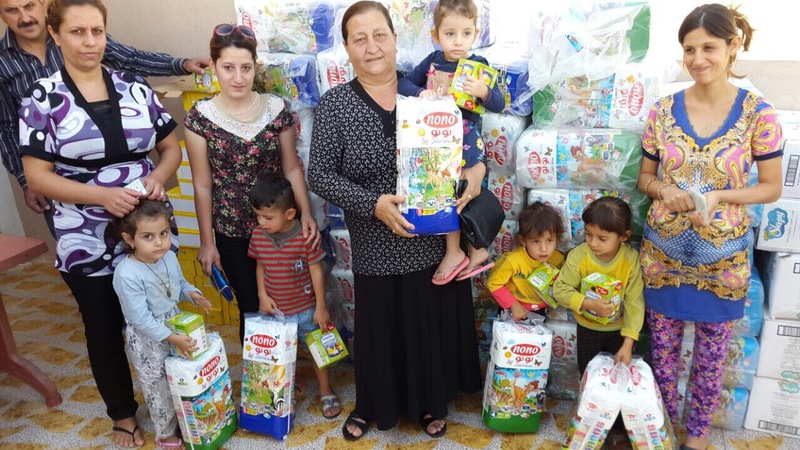 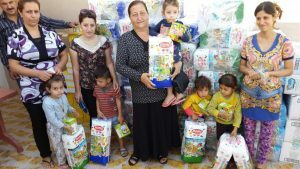 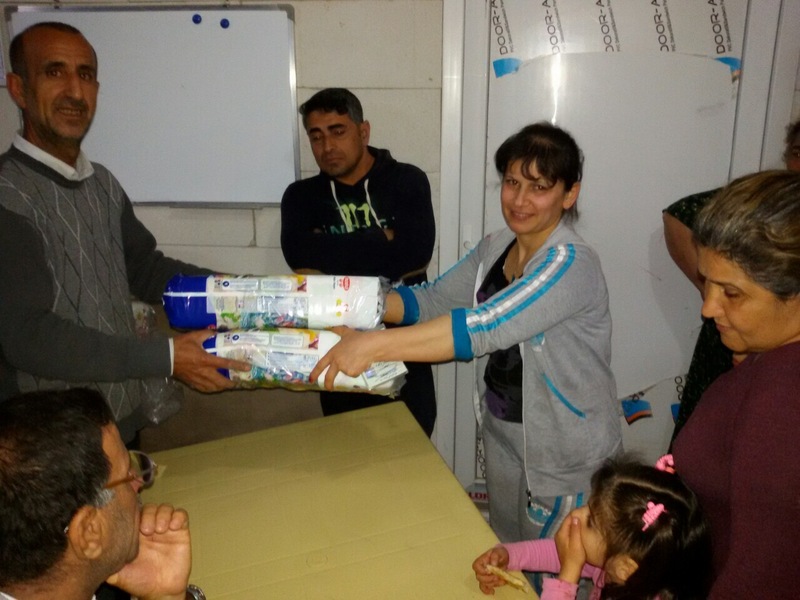 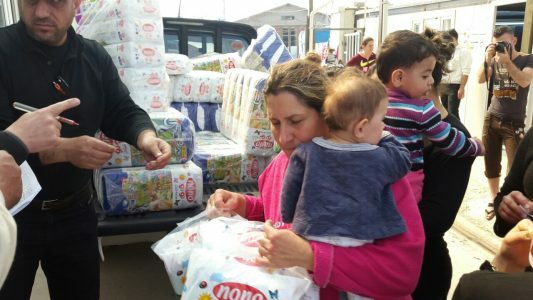 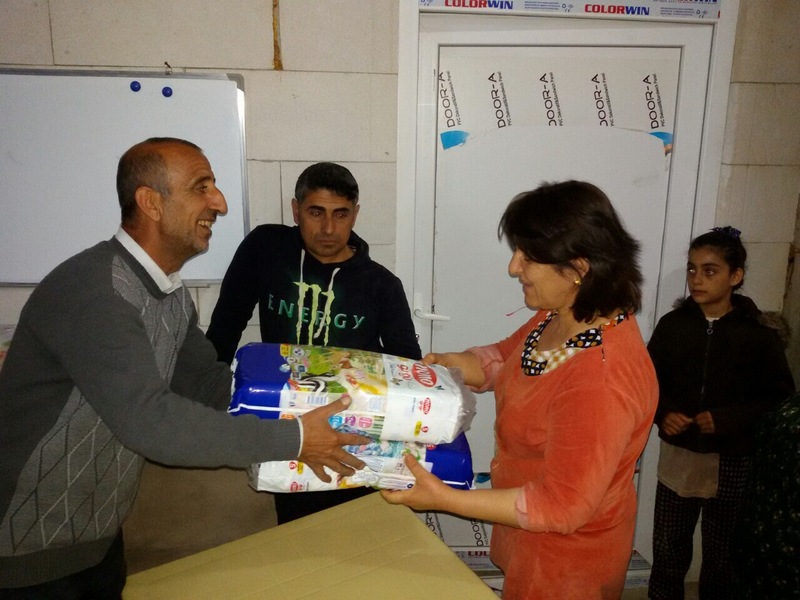 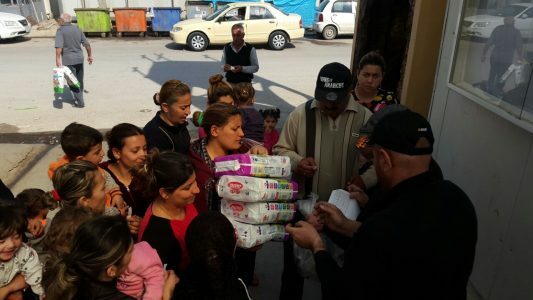 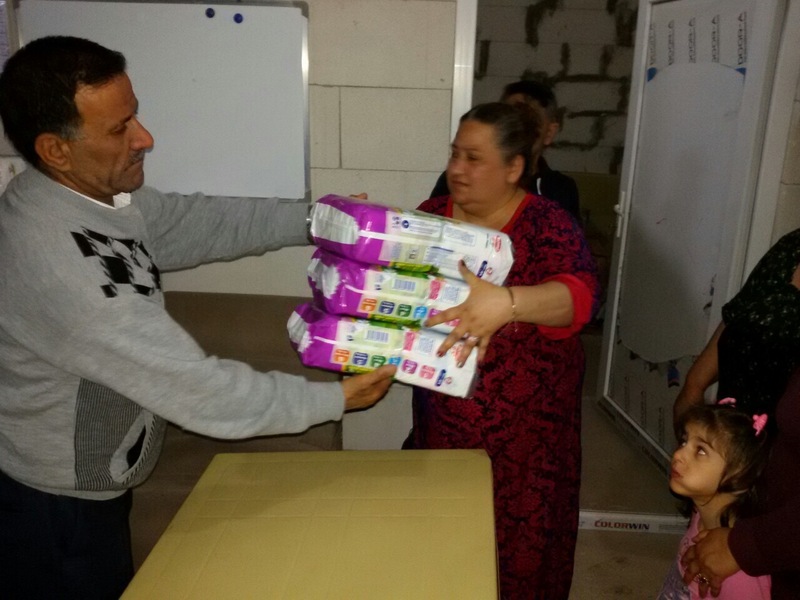 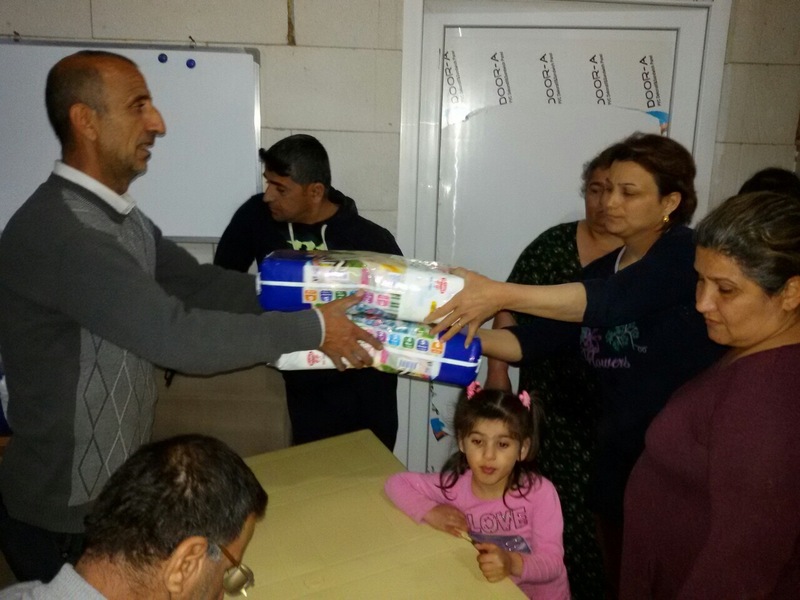 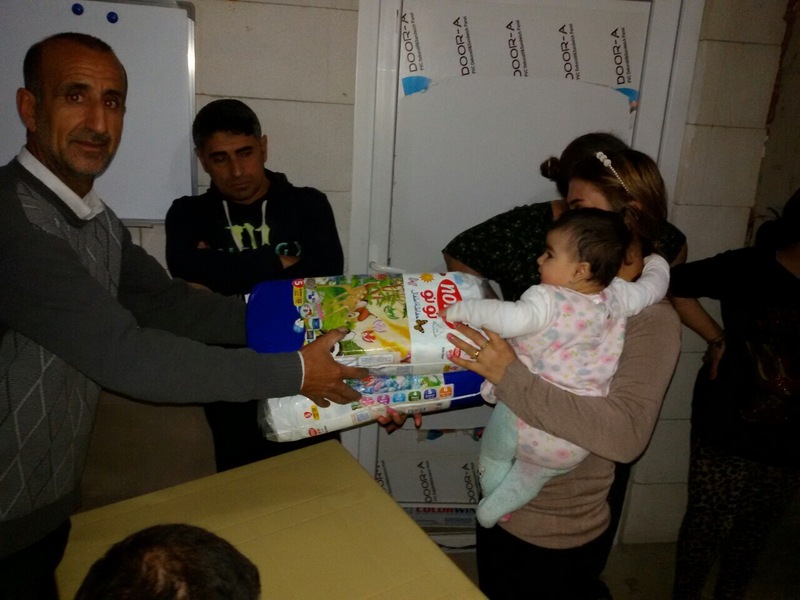 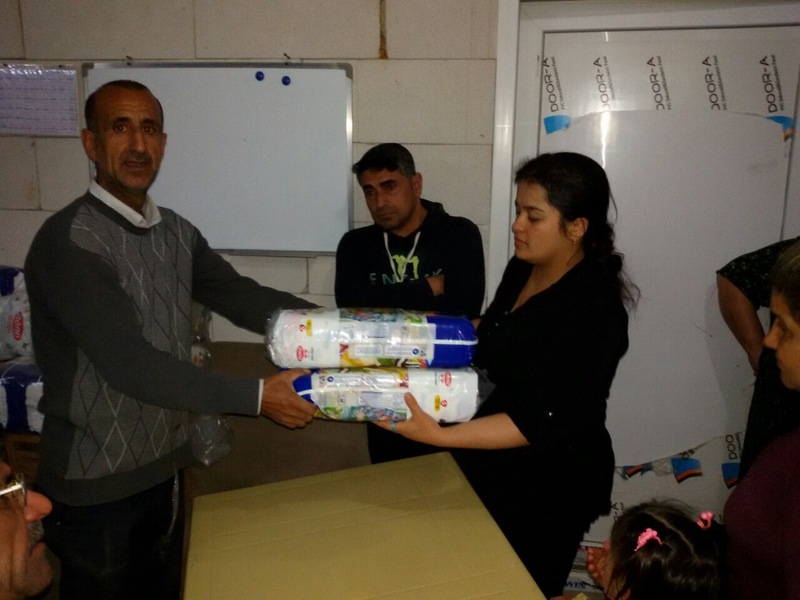 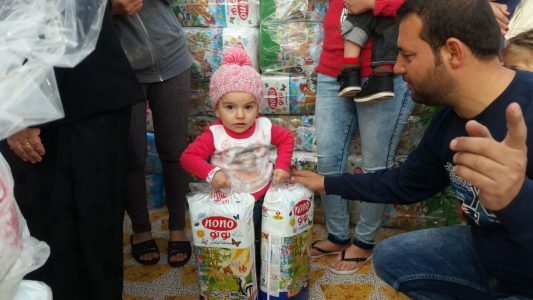 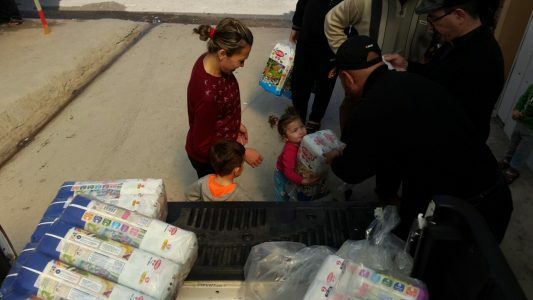 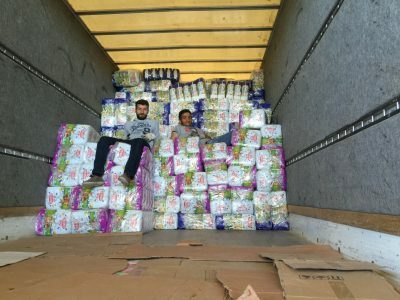 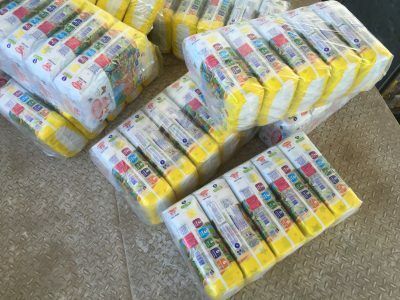 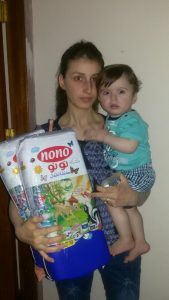 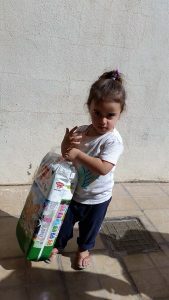 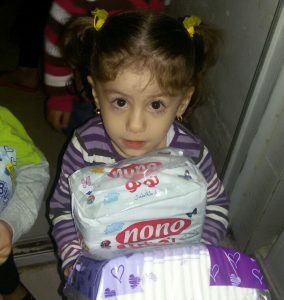 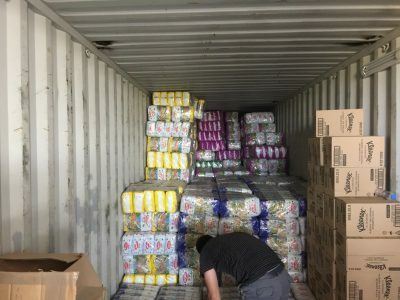 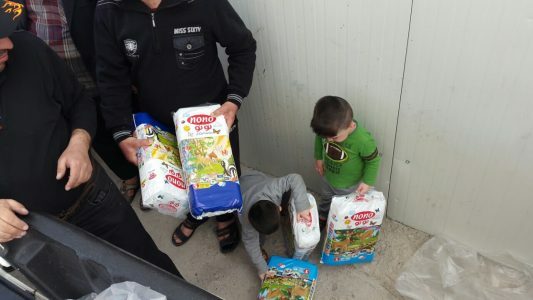 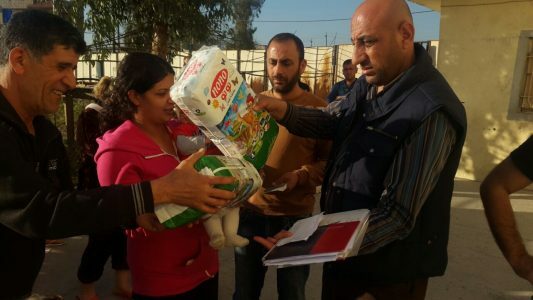 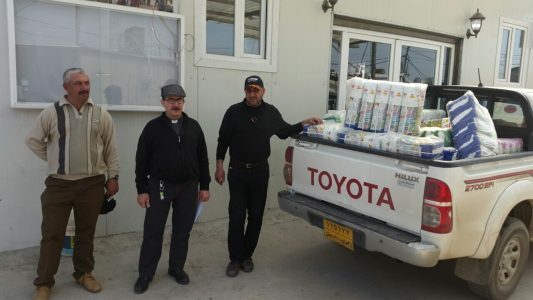 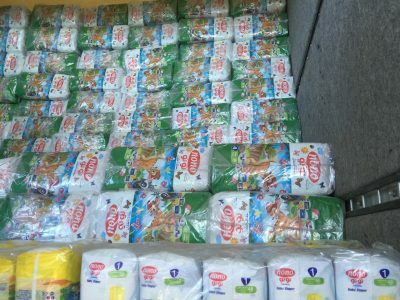 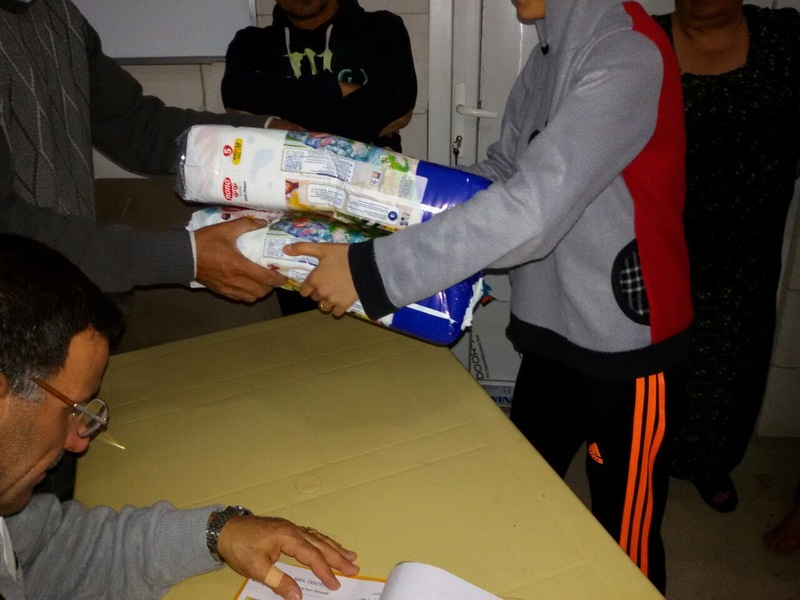 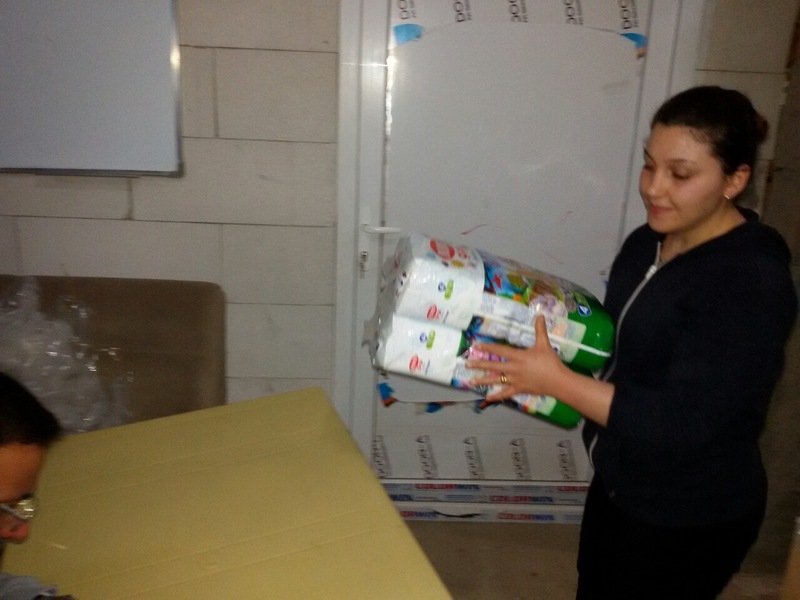 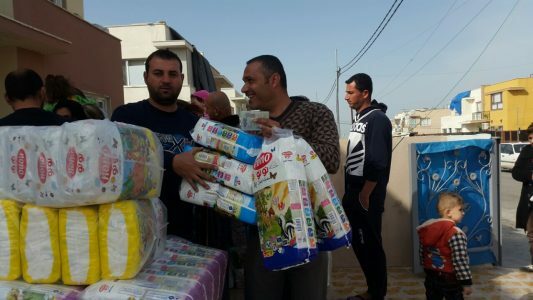 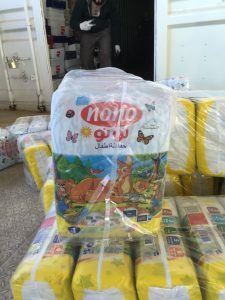 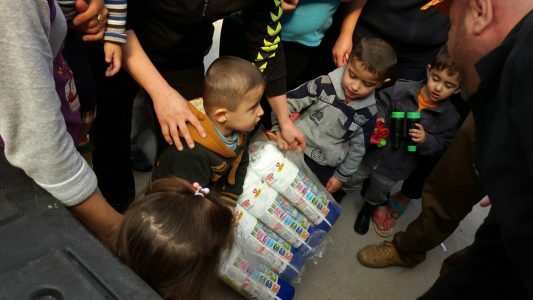 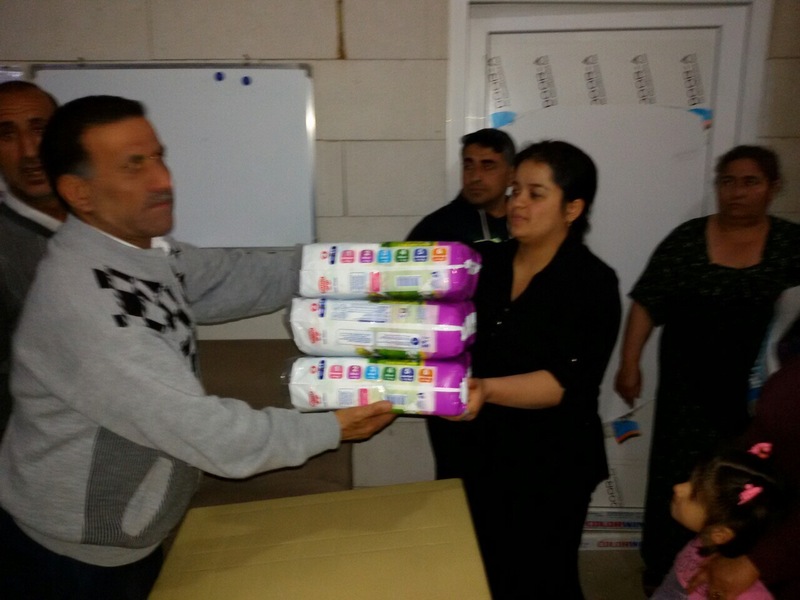 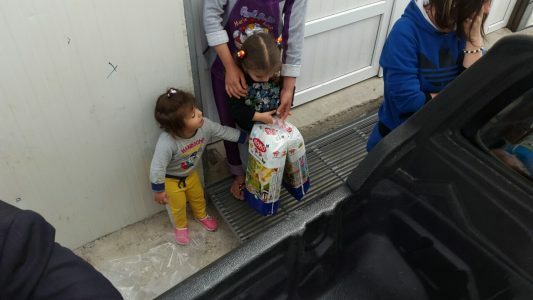 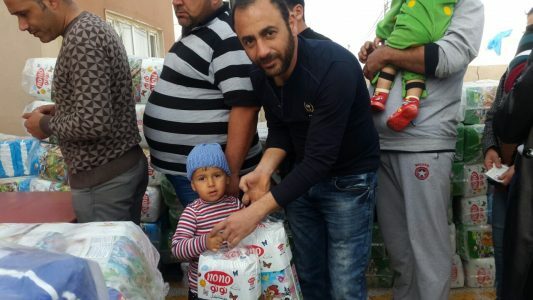 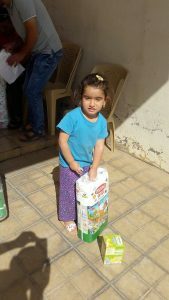 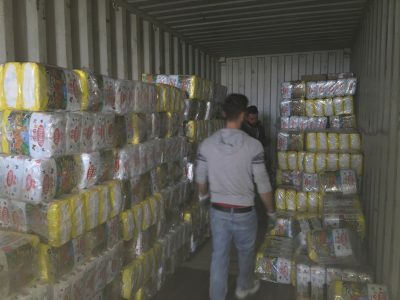 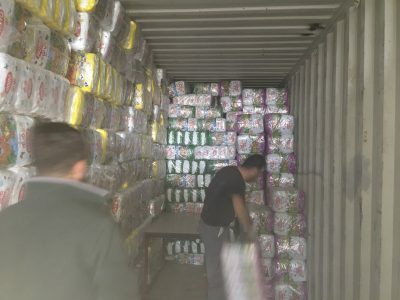 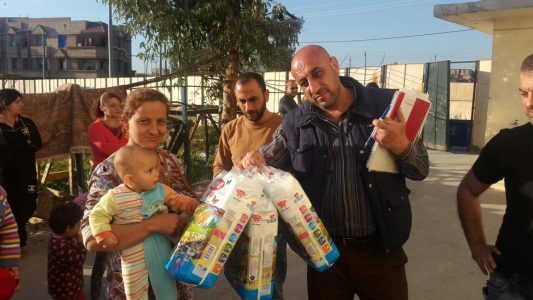 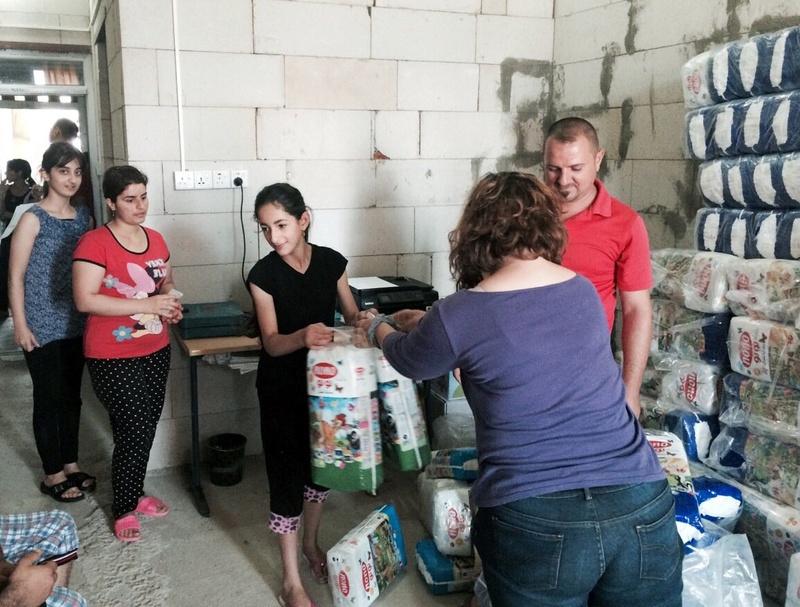 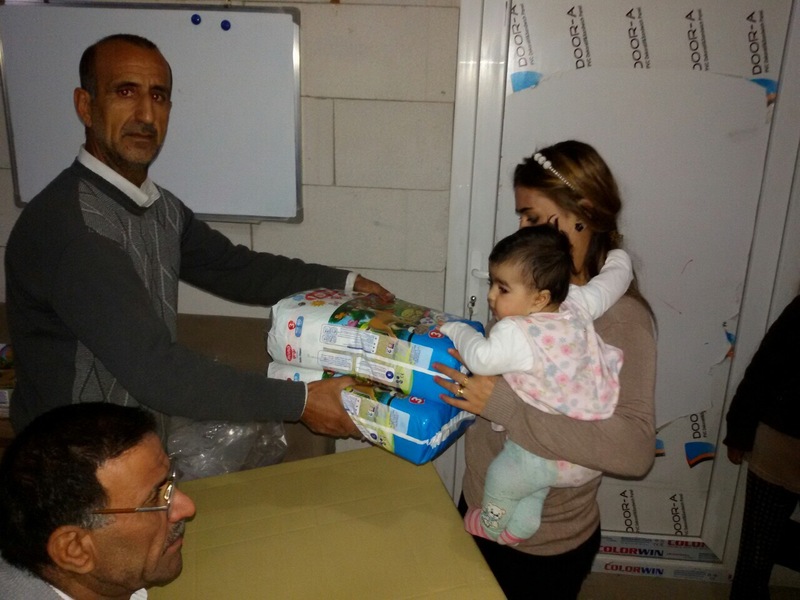 We have scheduled the next delivery of diapers in Iraq for June. 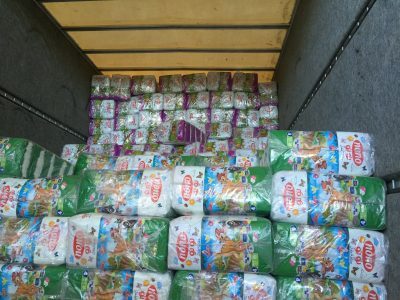 Right now I can’t release the exact date, as we are still negotiating price and security issues with the supplier. 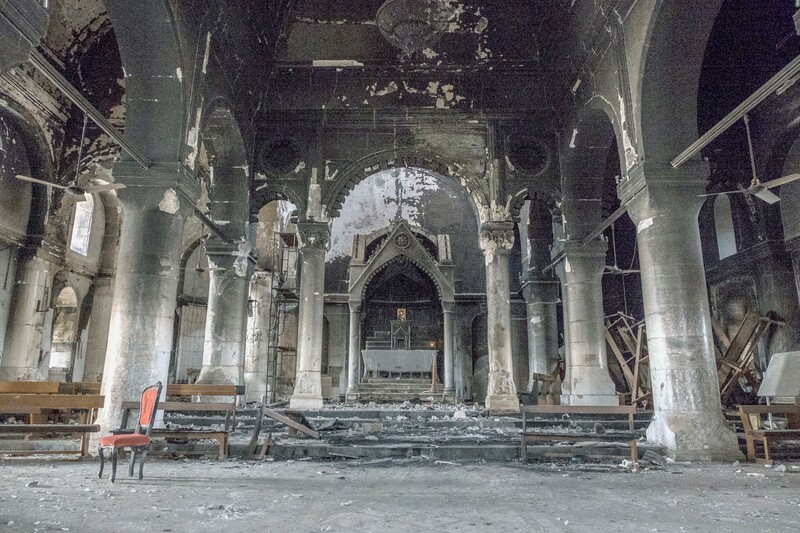 Your prayers are needed. 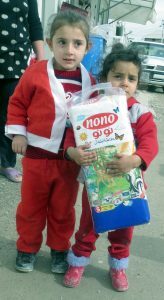 Prices are very volatile in a war time situation. 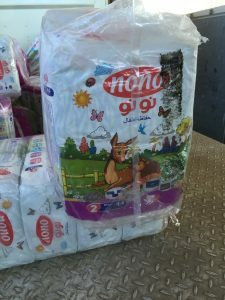 Prices can vary a great deal just based on which roads are open. 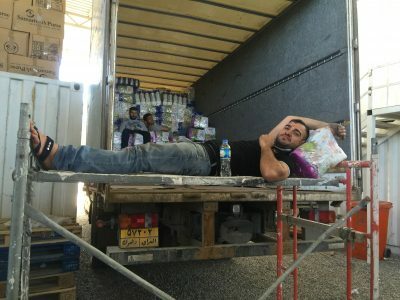 If a truck that normally takes a two-hour direct route has to travel five or six hours out of the way and have a guard on board, the price can change. 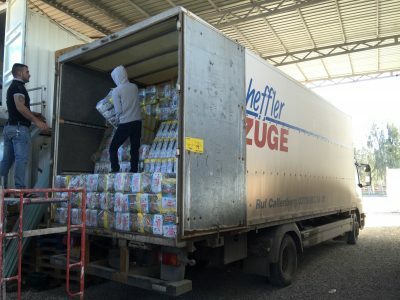 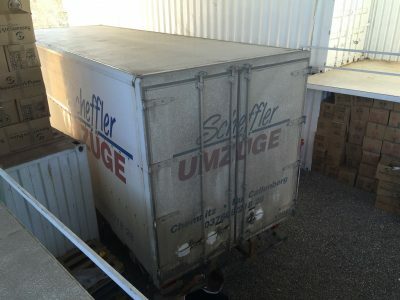 If a warehouse cannot be restocked, that causes a change in price as well. 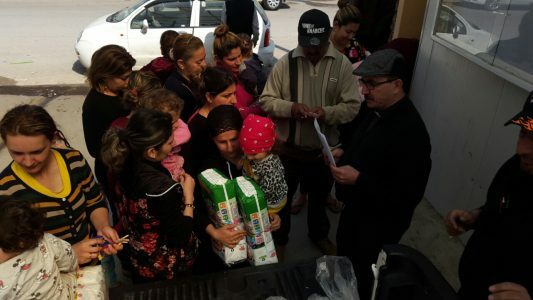 The first week of May the Kurdish forces and allied Christian militias held the line against Islamic State, but the defense was penetrated north of Mosul. 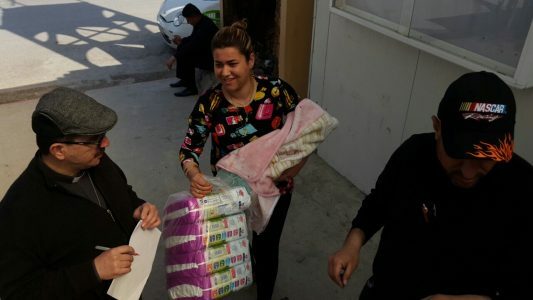 Some Islamic State fighters were able to get about 100 miles inside Erbil Province but not into the city. 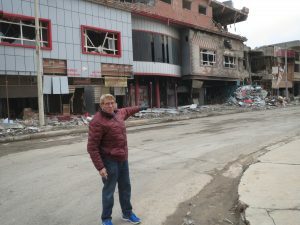 An American special forces fighter, a Navy Seal, was killed in the fighting. 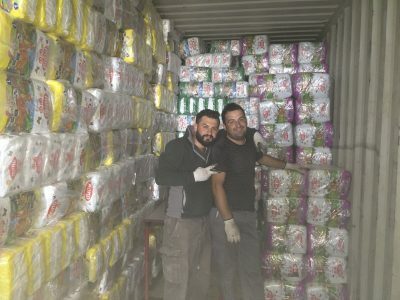 If the Islamic State had been able to hold the road they captured, the route for our diaper shipment from Dohuk would be cut off. 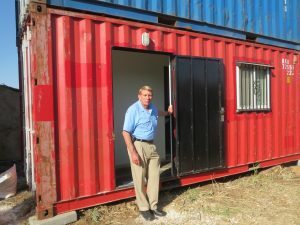 The Navy Seal killed was Special Warfare Operator 1st Class Charles Keating IV. 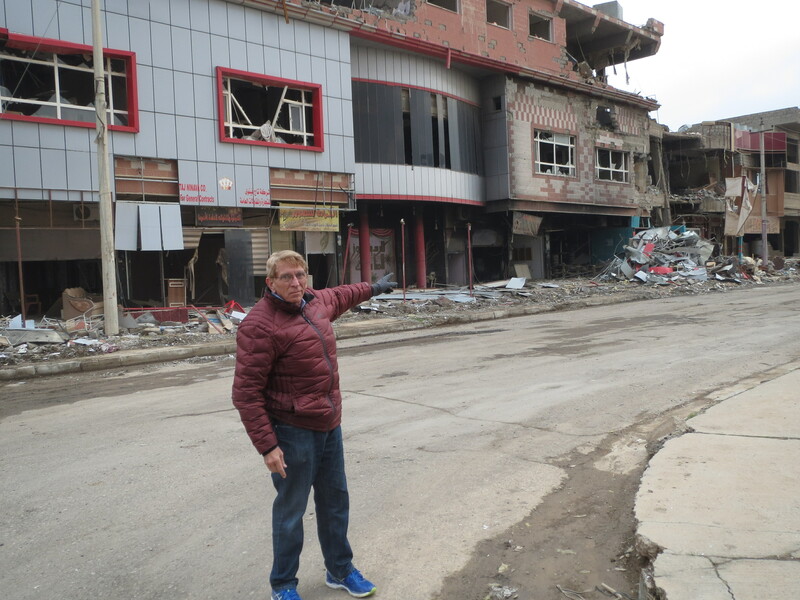 This was his third tour of duty in Iraq, and that alone is an indicator of how thin American forces are. 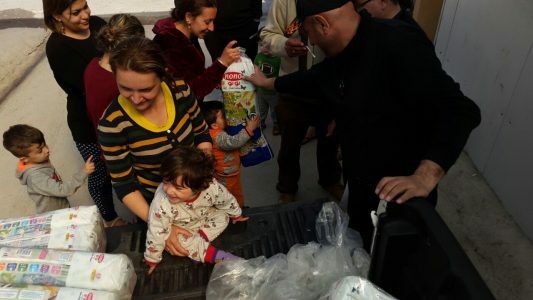 President Obama uses Special Warfare fighters where major land forces should be operating. 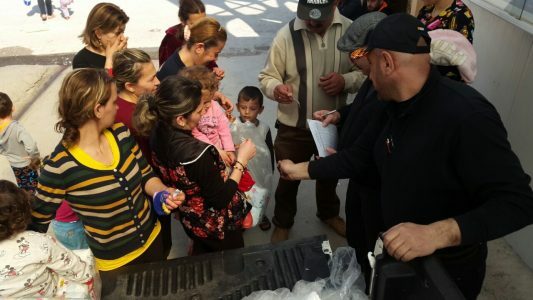 Our men were outnumbered almost ten to one and still managed to kill over 100 of the Islamic State fighters. 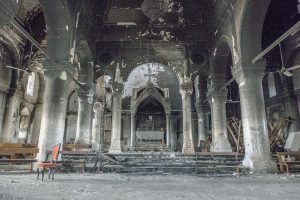 The shame of Keating’s death is that money from Saudi Arabia and weapons from the United States birthed the ISIL, or Islamic State, to start with. 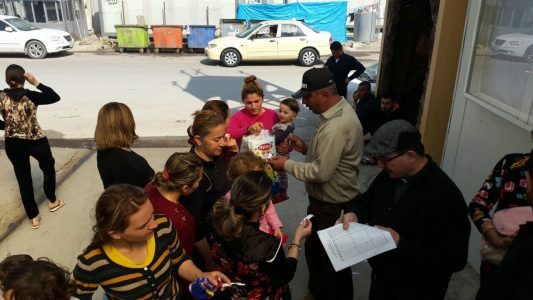 Please pray for protection of the people of Erbil, and that the road from Dohuk to Erbil is not cut off by the Islamic State again. 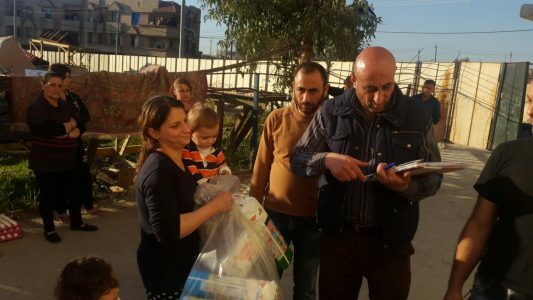 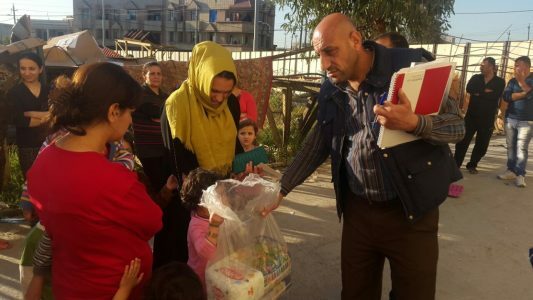 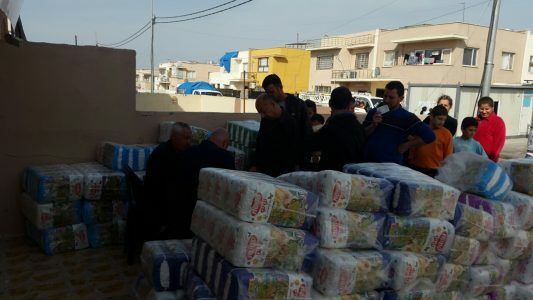 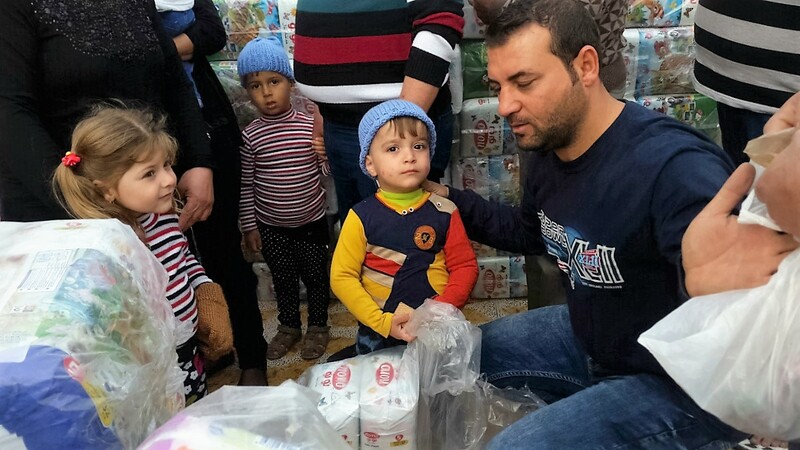 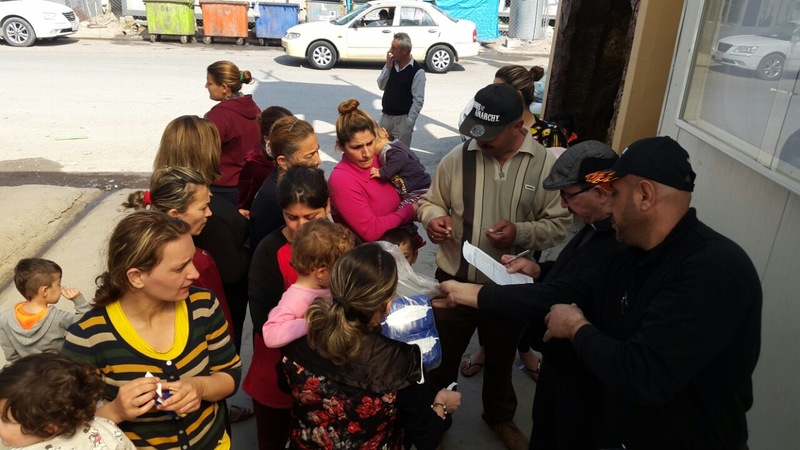 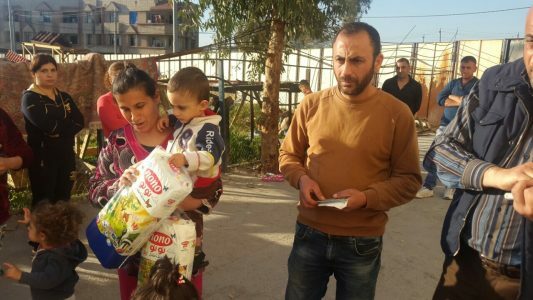 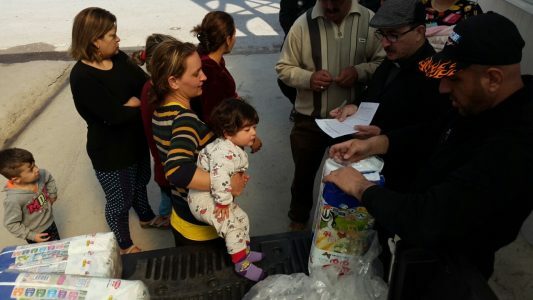 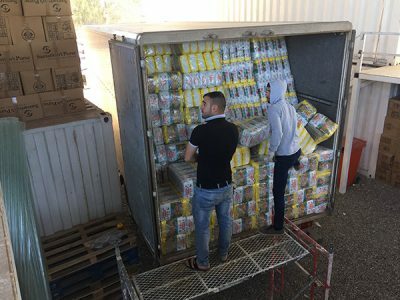 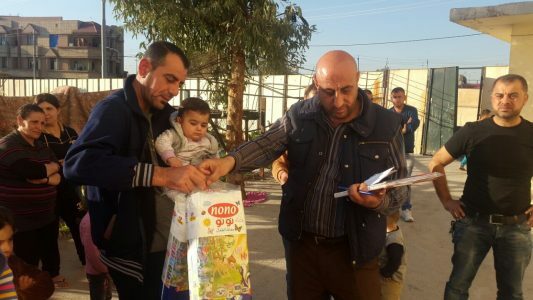 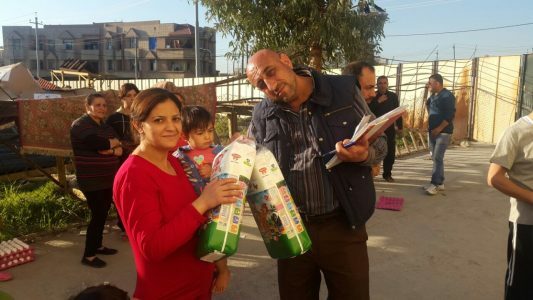 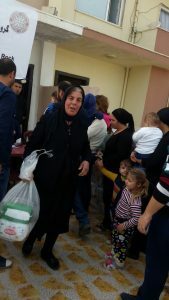 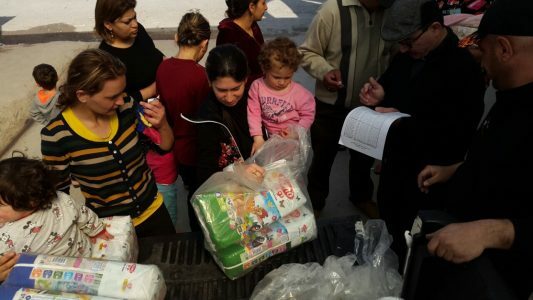 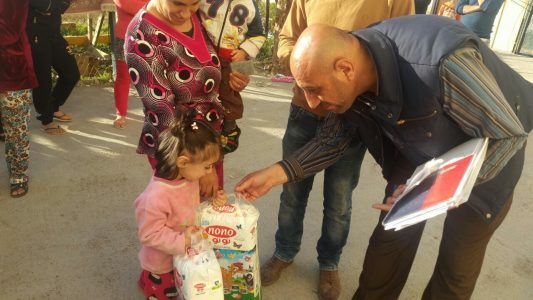 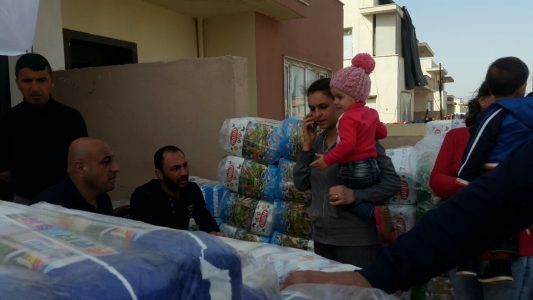 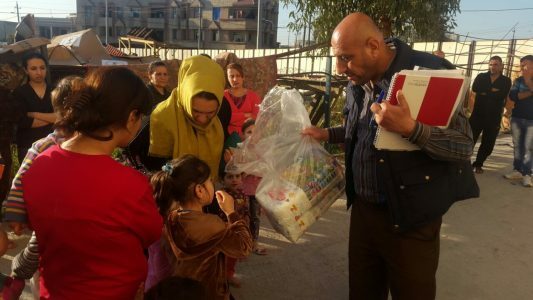 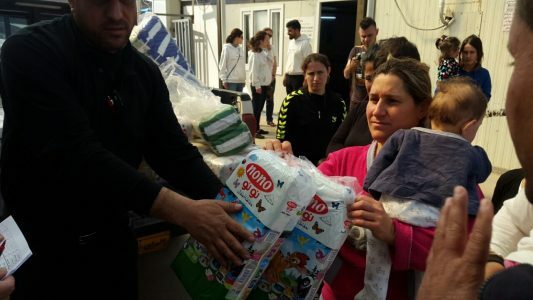 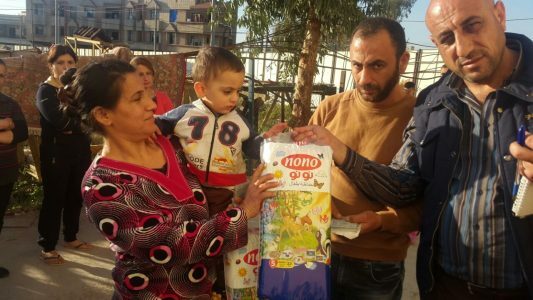 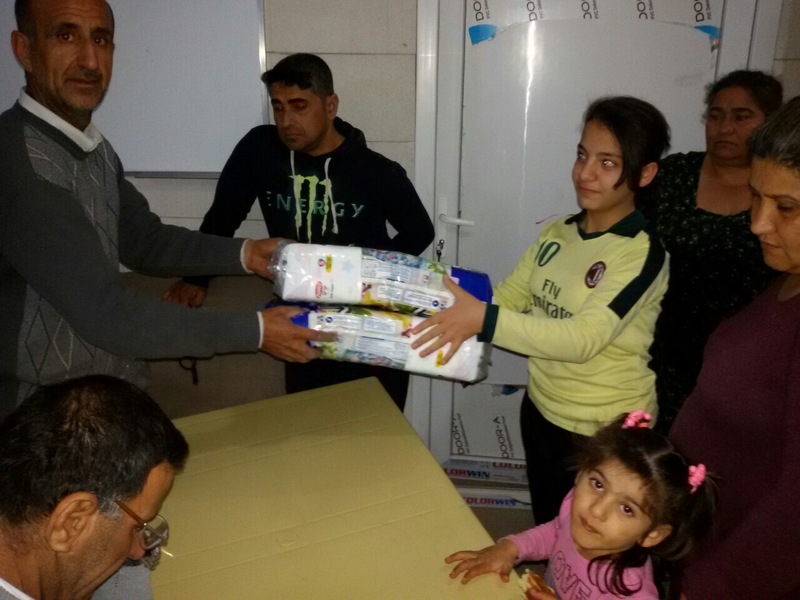 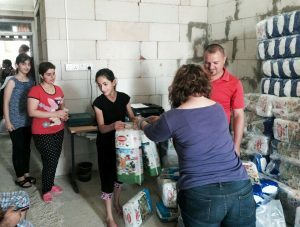 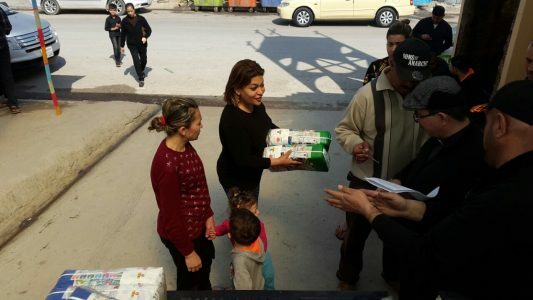 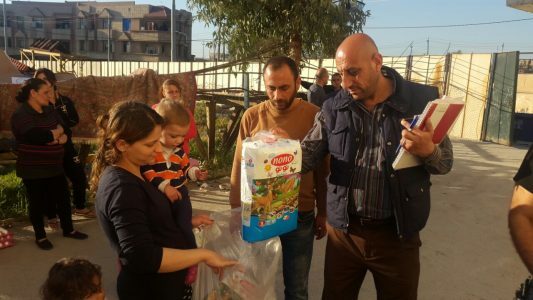 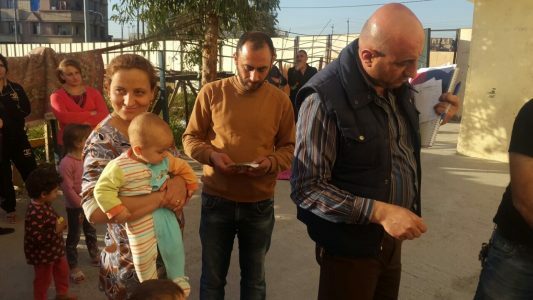 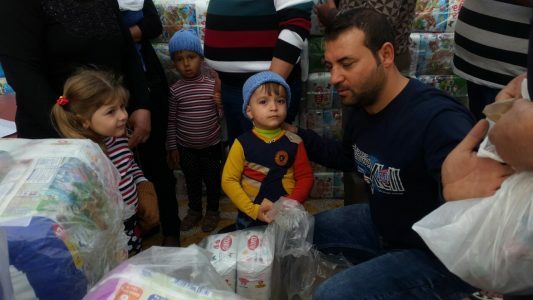 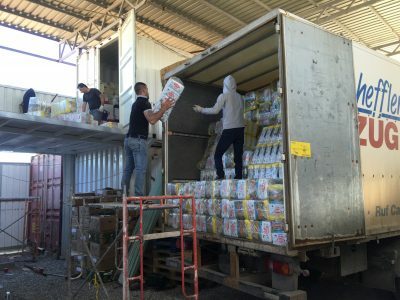 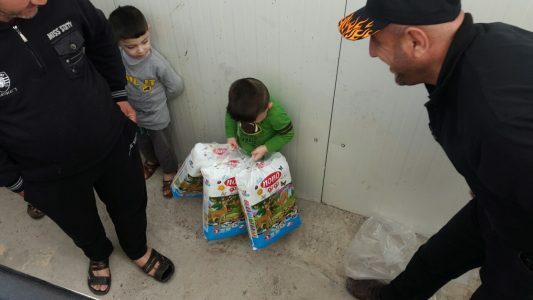 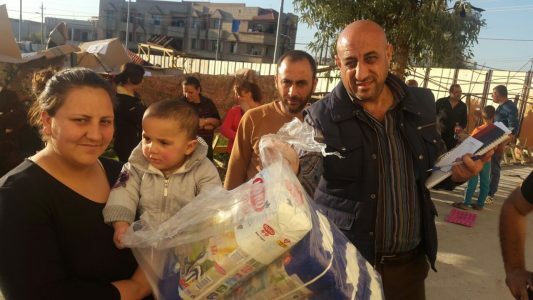 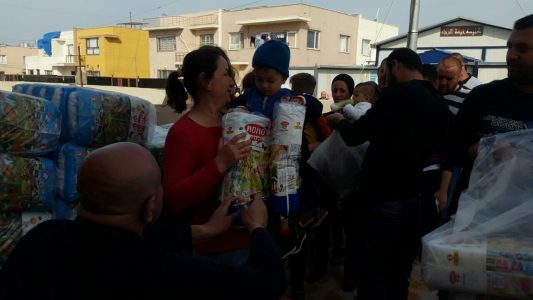 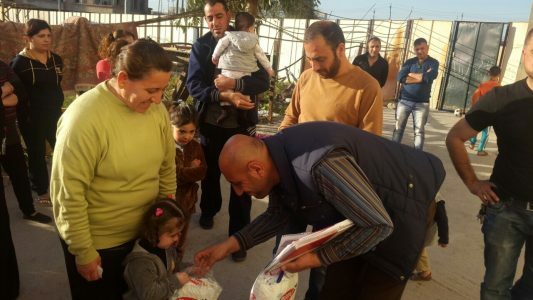 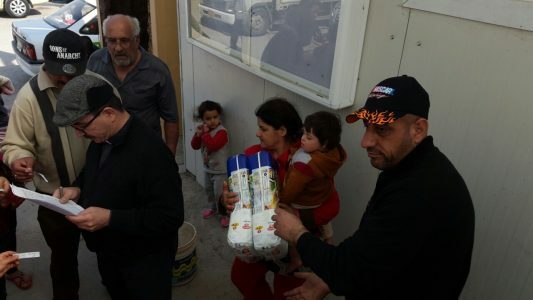 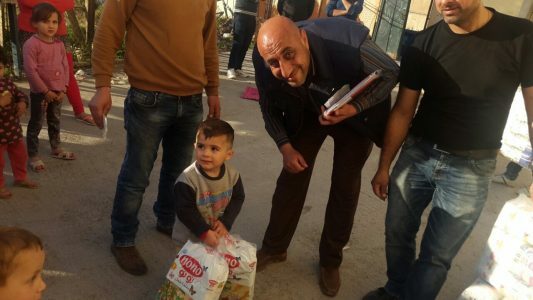 Virtually all aid supplied to displaced Christians in Iraq is furnished by Christian groups, while aid from secular organizations goes primarily to Muslims.